At TH:INK, we are continually striving to drive down the stigma associated with mental health and redefining exactly what mental health means. We ALL have mental health, and some have mental ill- health, its just like a physical ill-health and TH:INK is endeavoring to get parity with the two. We need both to be healthy as a WHOLE PERSON. We encourage people to engage with their mental health and find their true authentic selves. Uncovering your potential and looking to your future is something that every person should have the right to enjoy. We use social media to engage with people from all over the world and we love to help wherever and whenever we can. We offer advice and support to anyone who asks and also post mind provoking quotes now and then just to get people thinking about what they can do to help themselves. 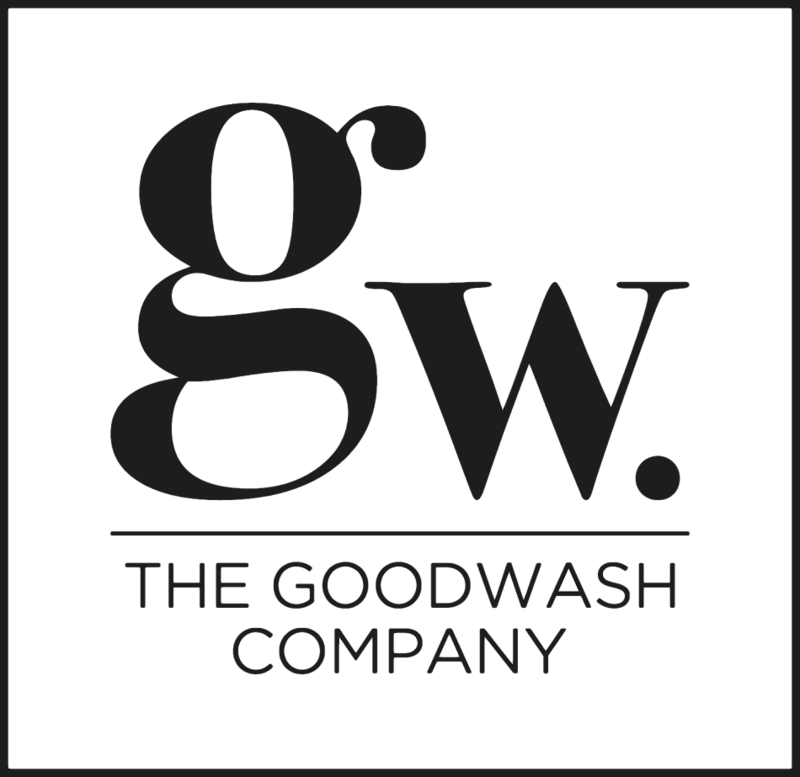 We are immensely proud to be associated with The Goodwash Company. Goodwash sees the benefits of looking after their employees and uses TH:INK to take care of their employees whole well-being, from head to toe. We also work closely together to come up with ways to help local communities and empower people to reach out and engage.